Shenzhen Ricom Electronic Technology Co., Ltd. was established in the year of 2006. 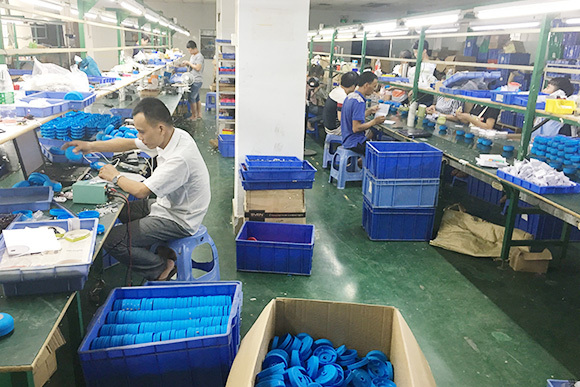 We are specialized in manufacturing Computer Mouse Keyboard,speaker,Earphone and IT Charger gift set. 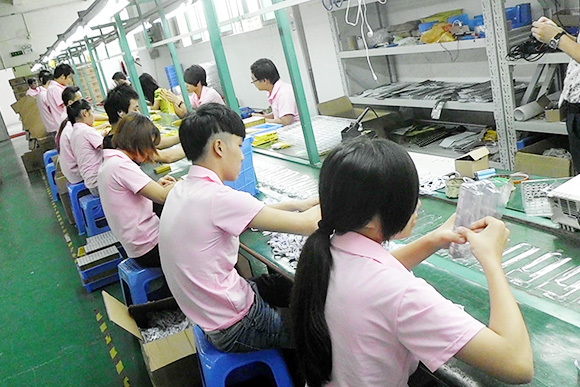 Our factory has an area of 2,000 square meters and about 100 workers including 8 QC staff members. 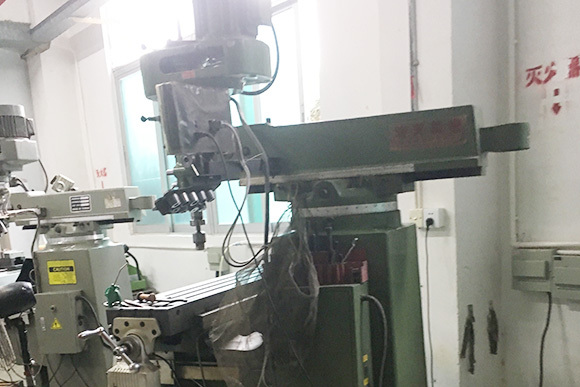 We have our own R&D department which develops more than 10 new moulds per year. We have our own SMT, painting and silk screen departments. 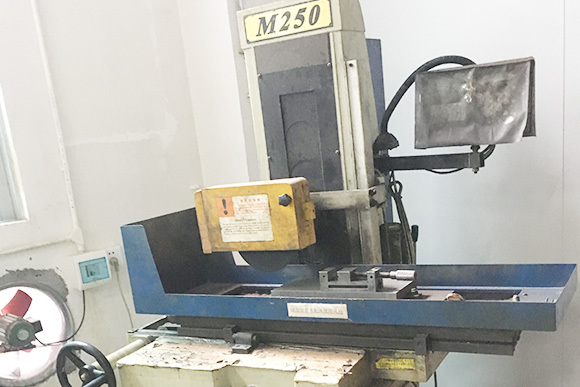 Our factory is well-equipped with the most advanced technology to cater for large-scale production. 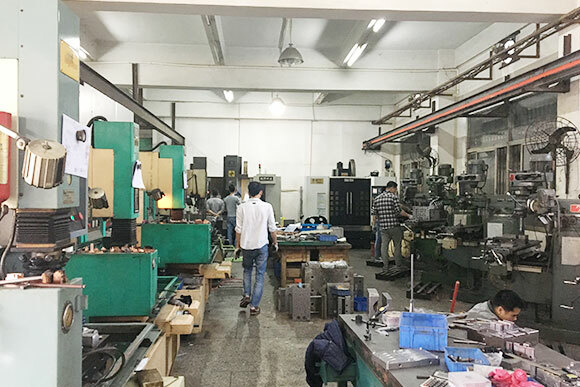 With professional staff members and a high-standard production line, we strive to supply high-quality and low-price goods to our clients. 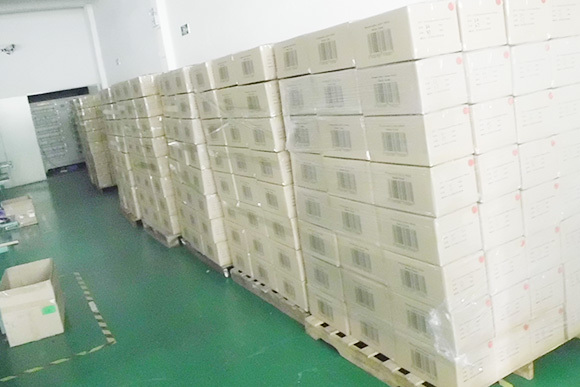 We are able to produce 100,000 to 200,000 pieces of mice, 100,000 pieces of Speaker every month. Our goal is to meet your very expectation, and to be your trustful business partner. For OEM/ODM projects, we keep our clients' innovative ideas in confidence. We never supply it to a second client without the permission. 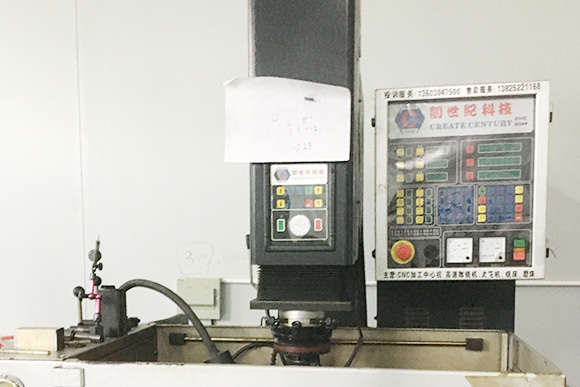 To keep sharp, we evaluate our R&D ability, quality control result and on-time rate regularly. We keep improving in every aspect, in order to offer you better products, better prices and better services. We are looking forward to establishing long-term mutually-beneficial business relationships with all integrity-esteemed companies. You are highly welcomed to contact us for more details.